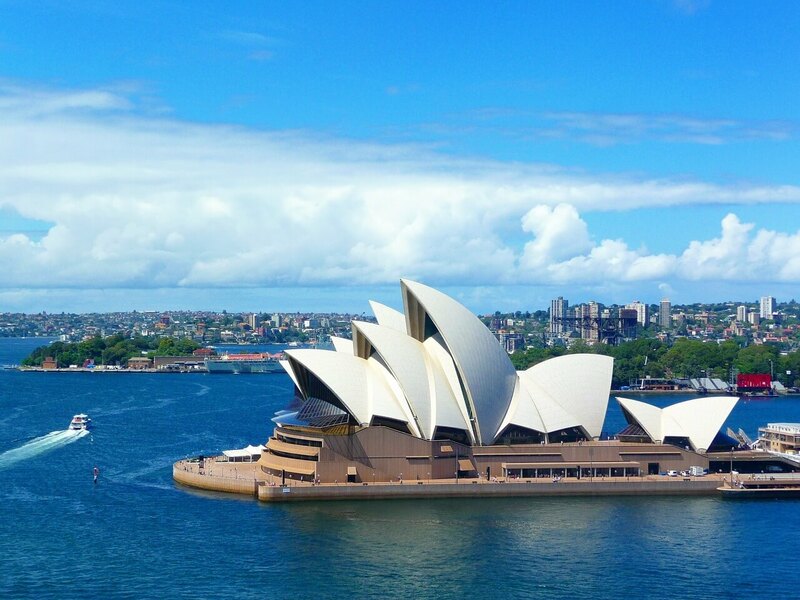 At the end of 2015, Sydney had somewhere between 1,500 to 2,300 tech startups, as well as half of Australia’s largest companies located in the city. In fact, Sydney’s top three startups alone accumulated over 3.5 billion in revenue making them one of the top 10 cities on our list. China hasn’t always been a startup hub due to political and cultural reasons. However, with the rise of their private sector, some startups have risen into huge billion dollar companies; including Ali Baba and Lenovo. 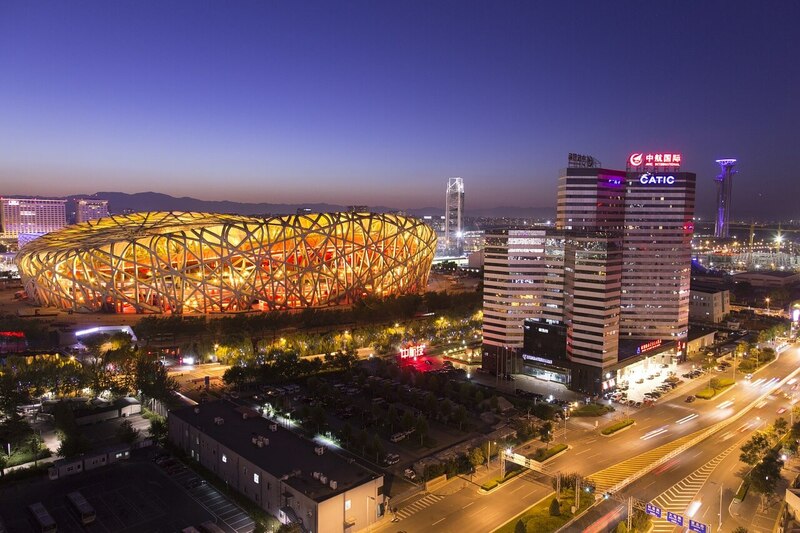 Because Beijing is such a heavy populated city, it has a great market for companies to reach. It is also home to good universities that provide companies with young talented employees. When you think of business in Seattle, you probably think of companies such as Microsoft and Amazon. 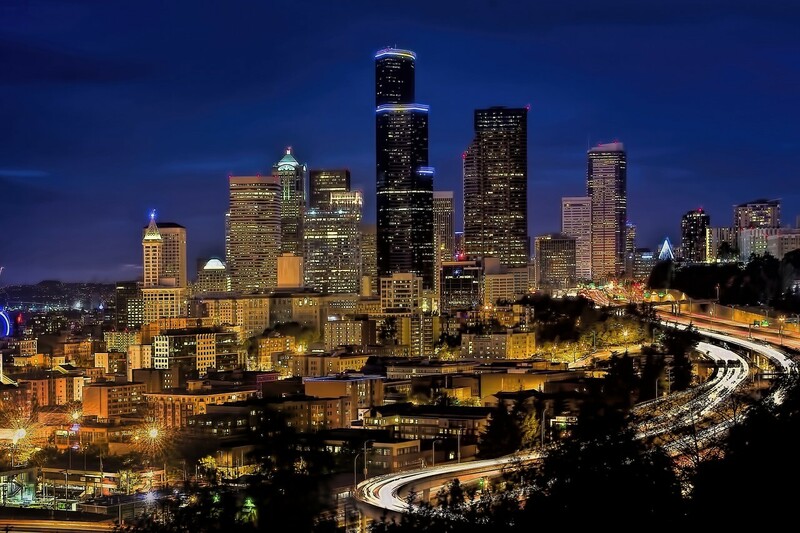 It is obvious that Seattle has extensive knowledge in software and technology; which makes it an attractive location for tech startups. Up-and-coming entrepreneurs in Seattle have many resources and a great number of talented employees to recruit for their company. 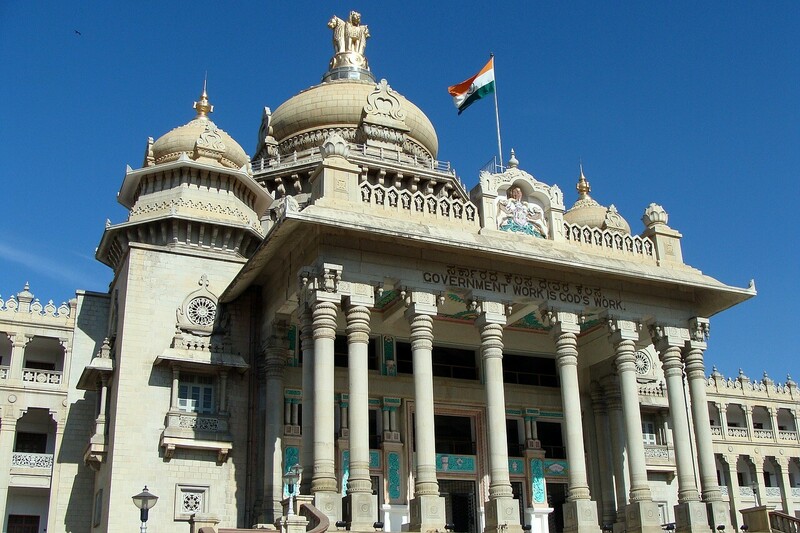 Bangalore has the third largest population in India with roughly 9.6 million citizens as of 2013. It is becoming well known for its tech industry and has become an ideal location for startups. Last year, the city had somewhere between 3,100 and 4,900 active tech startups. Bangalore has a high growth rate of exit volume and venture capital (VC) investments. In 2014, VC investments totaled approximately $2.25 billion. 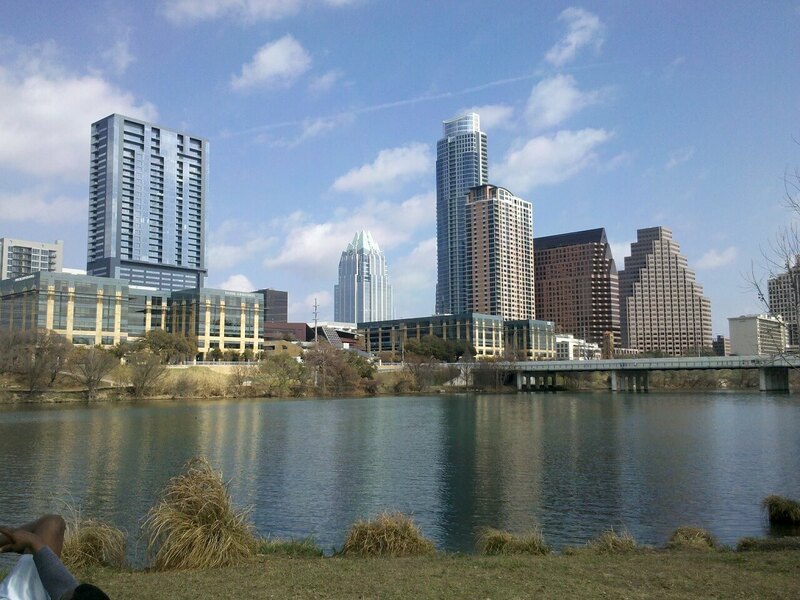 Much like Seattle, the city of Austin, Texas also has a great tech industry due to the presence of IBM and Dell. The environment gives rise to tech-savvy employees; as does the overall educated population of Austin. Aspiring entrepreneurs will have no problem discovering talented recruits here. Other startup-friendly considerations include no corporate income tax, no state individual tax, and a generally low cost of living. 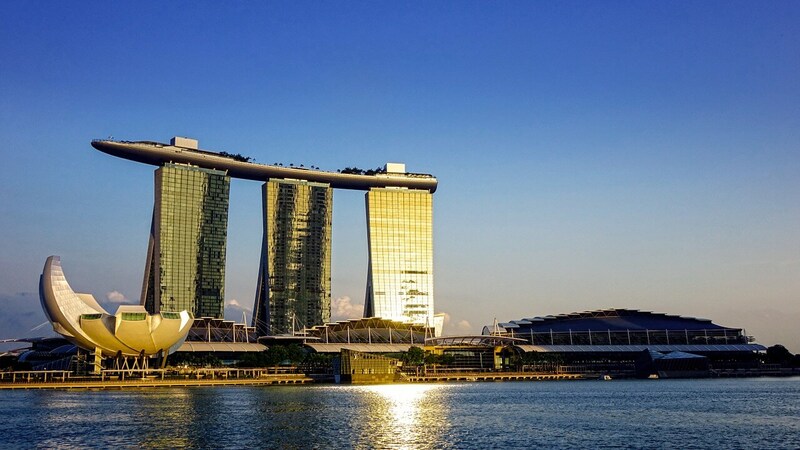 Singapore has a very vibrant business and financial services sector. They continue their efforts to strengthen their position as Southeast Asia’s leading financial and high-tech hub. Aside from being known as a financial capital, the environment is becoming more and more startup friendly. The government of Singapore has created the $1 billion Technopreneurship Investment Fund that invests up to $2 million per startup. Bangkok is an excellent place for startups. It has great potential to become one of the best places in the world to do business. The culture of Bangkok itself is very friendly which makes it an especially attractive spot for any future startup within the service industry. 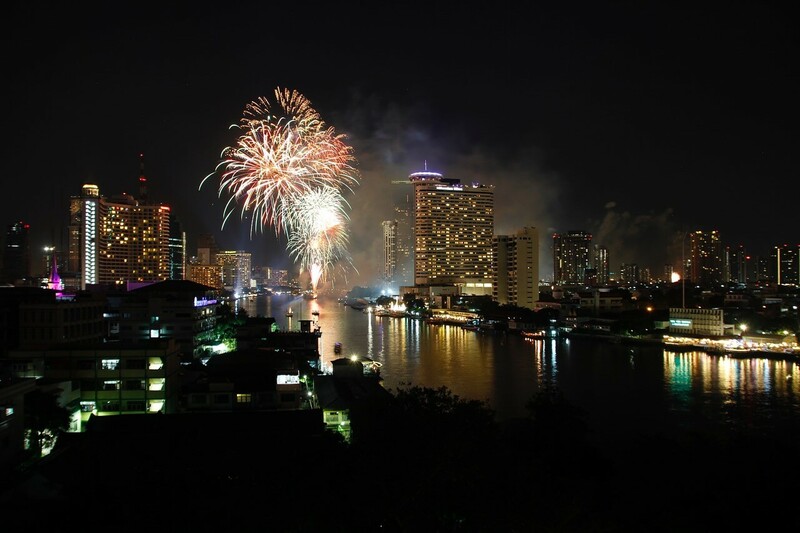 Perhaps the biggest reason Bangkok is so good for young entrepreneurs are the low costs. Cost of living is very affordable making it easy to rent out property, and provide low salaries. In fact, practically all costs are lower in Bangkok compared to other countries making it very startup-friendly, and number four on our list. We have London ranked as the third best place for a young entrepreneur in the world. It is without a doubt the financial and business capital in Europe. Powa Technologies and Shazam are two of the biggest businesses based out of London with a combined net worth of $3.5 billion. It is estimated that there is around 3,200 to 5,400 tech startups creating about 10,000 jobs alone. 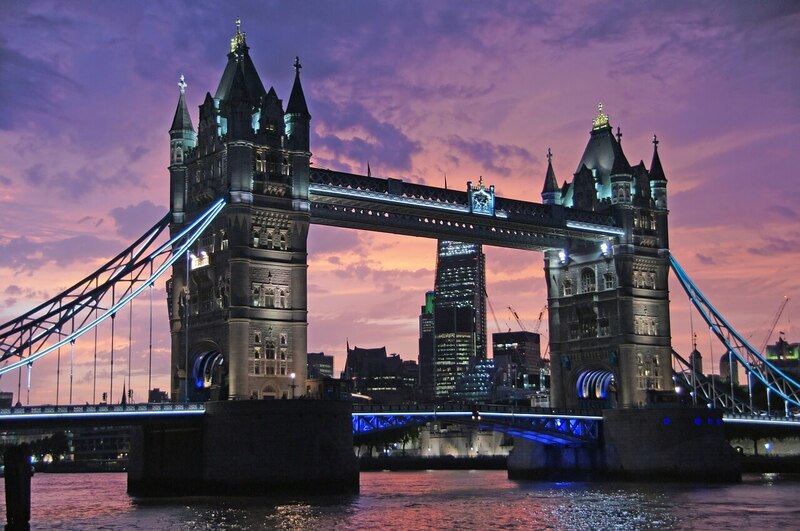 London appears to be a major startup hub for some time to come. 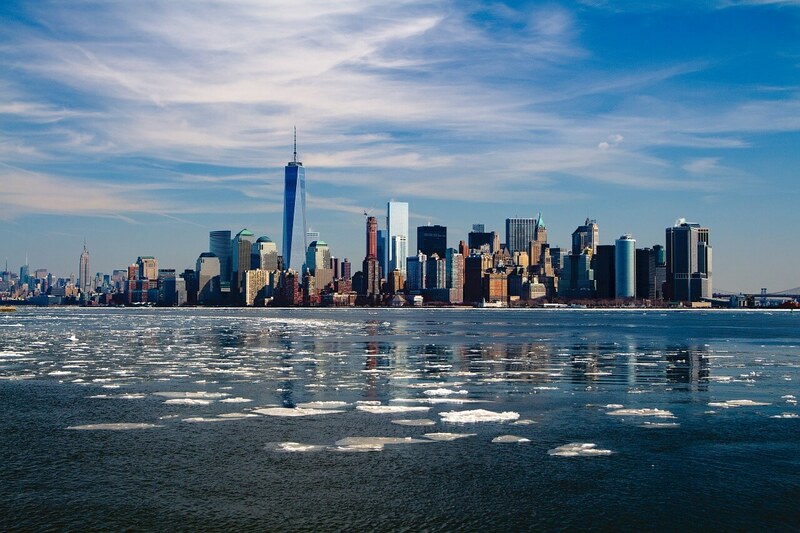 New York City (NYC) is a top location for an aspiring entrepreneur to start their new business. Aside from the Silicon Valley/ Bay area, NYC has the highest number of tech startups and high-tech employees in the world. It also has the second highest amount of venture capital investments giving it the appropriate ranking of the second best city in the world for young entrepreneurs. The number one location in the entire world to run your startup is the Bay/ Silicon Valley area. This should come as no surprise to anybody that has any knowledge about business. Silicon Valley has given rise to some of the biggest tech companies in all of history such as Google, Facebook, and Apple. There are a couple of reasons why Silicon Valley and the Bay area startup scene thrives. First, Silicon Valley has the highest amount of money invested from venture capital than any other city in the world. The venture capital firms located in the Bay area are huge and willing to invest in the next big thing; so more and more entrepreneurs are relocating to the area with high hopes for their startup. These cities were ranked on this list according to the amount of startups in the city, amount of venture capital investments, recruitment of talented employees, and the history of other successful companies from the area. It would not have been possible to write this article without the data accessible from Compass, and their global startup ecosystem report for 2015. Their research provided us with the approximate number of startups in the cities and other useful information. Download the full report here: Additional sources such as Forbes, Inc, and www.cia.gov were used to provide information so we could properly rank these cities for our article. Which city would you choose for your startup? Great list. Here are https://rentberry.com/blog/best-city-to-launch-startup more US cities with business-friendly environment. I know that Denver has been listed on National Venture Capital Association’s list of the Top 15 Cities for Tech Startup Investments. So, I thought this city deserves to be mentioned here. Los Angeles is also considered as one of the favorable places to launch a startup. Hi Jess, thank you for taking the time to read our article and provide us with your input. Los Angeles was close to making our list. If we had a top 20 list then it surely would have, along with Denver. Hong Kong also gets an honorable mention. Thanks again for your input, we hope you have a wonderful day!